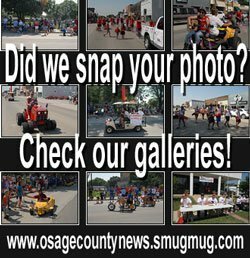 The Salvation Army Red Kettle Campaign, in cooperation with Help House, is starting this weekend in Osage County. Last year through the kettles and mail in donations, a total of $7857.85 was collected. 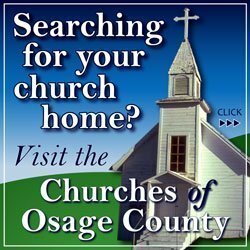 Eighty-six percent of those dollars stayed in Osage County. 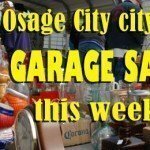 Help House is the sole entity to distribute these funds for assistance to Osage County residents in need, such gas vouchers and utility assistance. Those funds were allotted monthly from Salvation Army to Help House, which totaled nearly $1,000 a month through September. Anyone would like to volunteer to be a bell ringer this season is asked to call Help House at 785-828-4888. Bell ringers will be found at the three grocery stores in Osage County on the weekends, in addition to counter kettles out in communities in a number of the businesses. Help House continues to see the need for assistance grow in Osage County. The organization is reaching close to 250 households a month that receive emergency food assistance through the food pantry and from Harvesters. In the spirit of giving this holiday season, everyone is asked to help as they can. Drop donations in kettles at local businesses or bell ringers, or mail checks made out to Salvation Army to: Help House, PO Box 356, Lyndon KS 66451. Information thanks to Help House.